My proof reader just sent in the final corrections in for “TRIAL BY FIRE” and “JACK HYLES-The Communicator.” The printers are ready to go. We are on the schedule. Of course, there are others ahead of us for printing, but it will not be long now. I am excited! 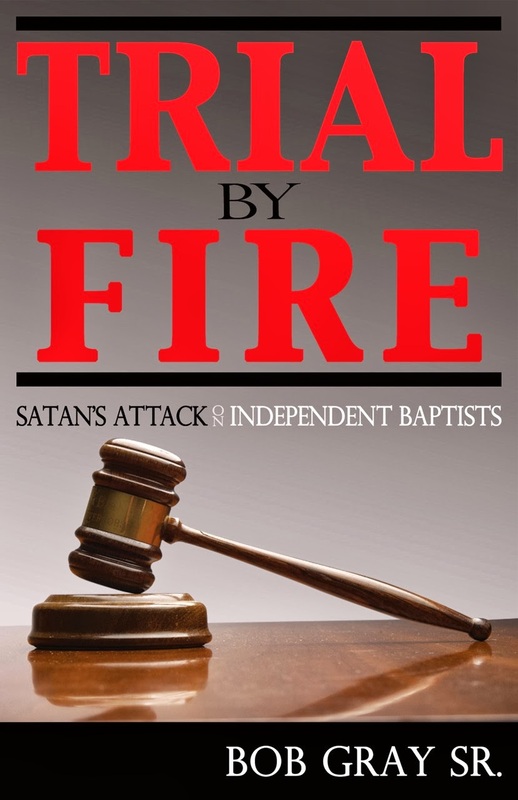 Only 6 weeks left for pre-sale offer of 50% off for “TRIAL BY FIRE” and “JACK HYLES-The Communicator.” After they come off of the presses in MN they will sell for $25 a book. A case of 16, 8 of each book in that case, will sell at a pre-sale offering of $200 plus S/H. Email dayres5@juno.com or bgraysr@me.com or call 903-576-1307 but don’t put this off. 8 of each book will be put into one case for you. If you pre-order the cases they will be sent to you directly from the printer in MN. 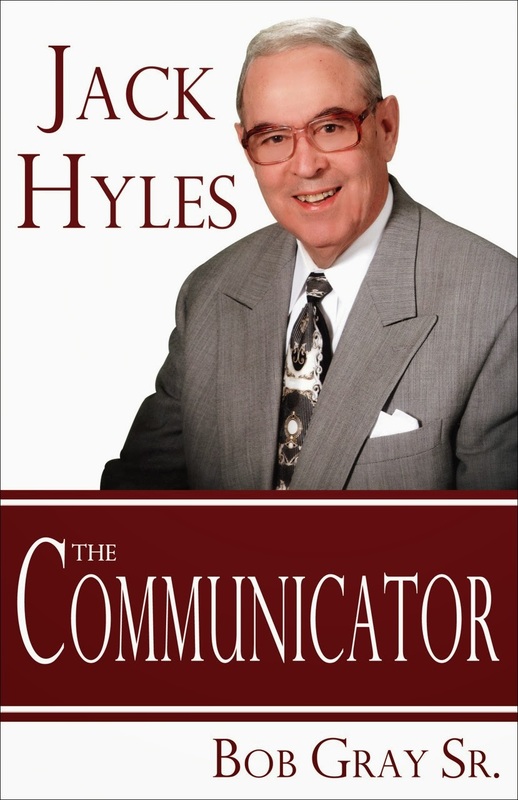 My son Bob Gray II read the manuscript for “JACK HYLES-The Communicator” and said that he could not put it down until he read the entire book. These are a must read especially in the day and time we are living in as fundamental Bible believers. This offer is for churches and bookstores. Don’t wait too long! Email or call today! This offer is only good until they come off the presses in 6 weeks.